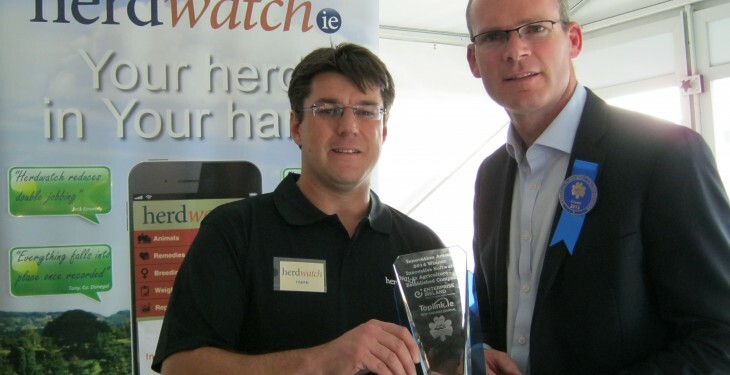 Herdwatch has been announced as winner of the Emerging New Business category in the prestigious SFA National Small Business Awards 2015. Within 10 months this farming app and software system has revolutionised the way farmers manage their herd and compliance. It is something just for farmers, which gives them easy compliance, and access to valuable records anytime, anywhere, according to Herdwatch. The aim of the SFA National Small Business Awards is to celebrate the achievements of small business in Ireland, and to recognise the vital contribution of the small business sector to Irish industry. An Taoiseach Enda Kenny, who is Patron of the Awards, said that the Awards provide an opportunity to highlight the success of our small firms as they seek out new markets and innovations. 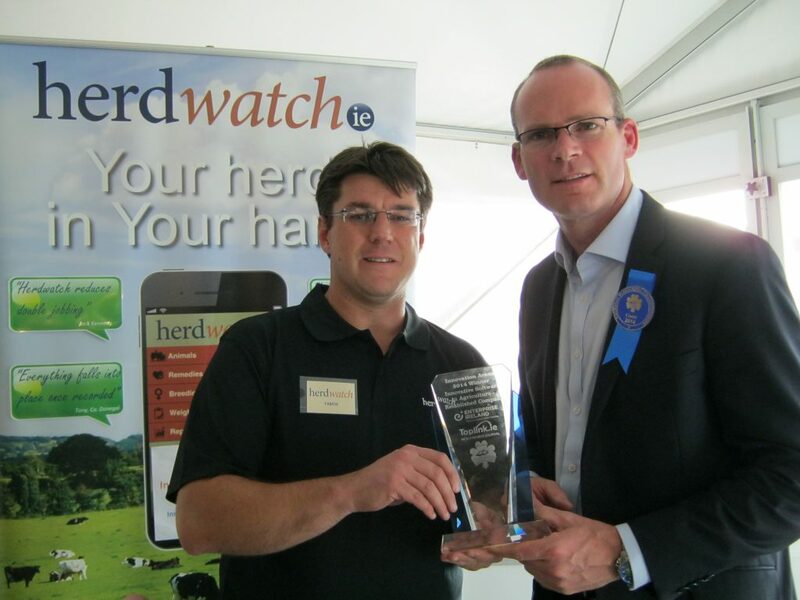 Fabien Peyaud, Herdwatch Co-founder said that the team at Herdwatch is delighted with this recognition from the SFA for all the hard work that has gone into Herdwatch since our launch in February, which only came to fruition after two years of research with farmers and development by the team.